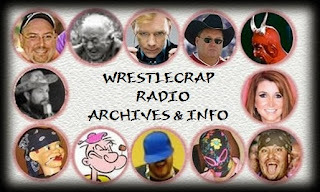 Since Mike Check is playing "Santa Claus Is A Black Man" by Akim and Teddy Vann; this Minisode contains the story (from Wrestlecrap Radio's 2006 Christmas episode #047) about how a young RD Reynolds discovered the shocking "truth" about Santa Claus. While visiting Santa at the mall as a child, like lot of us, he was expecting to meet a bearded, old, overweight Caucasian male. 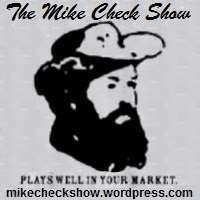 But seeing an African American man in a Santa suit sort of changed his perspective on things. 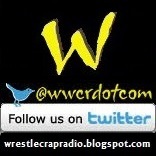 ...And Merry Christmas from all of us at WrestlecrapRadio.com!